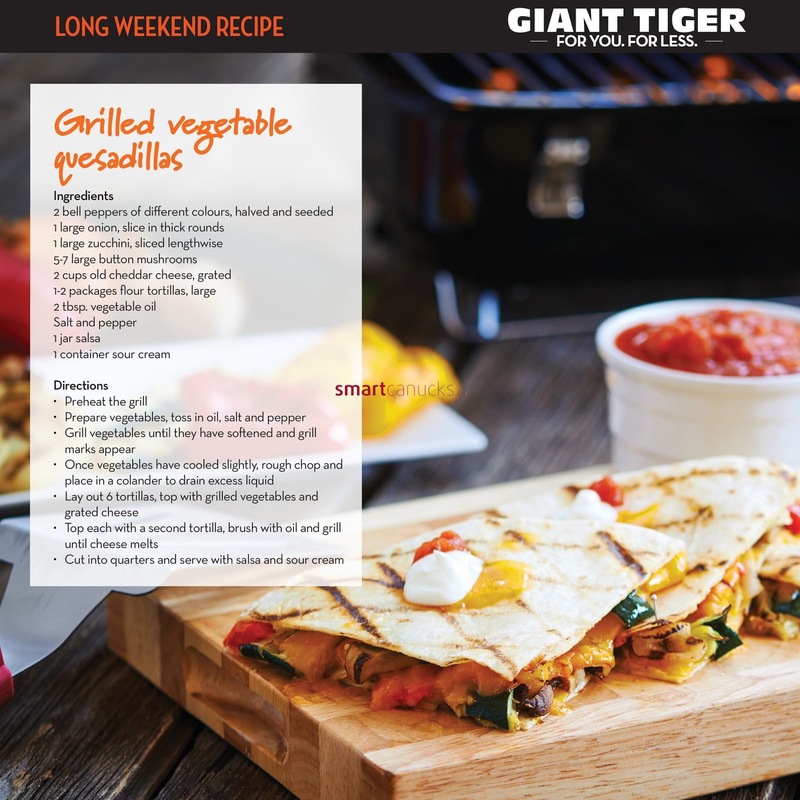 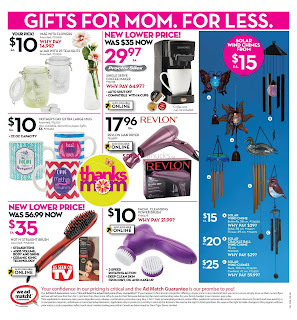 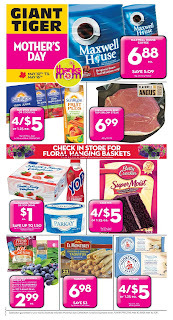 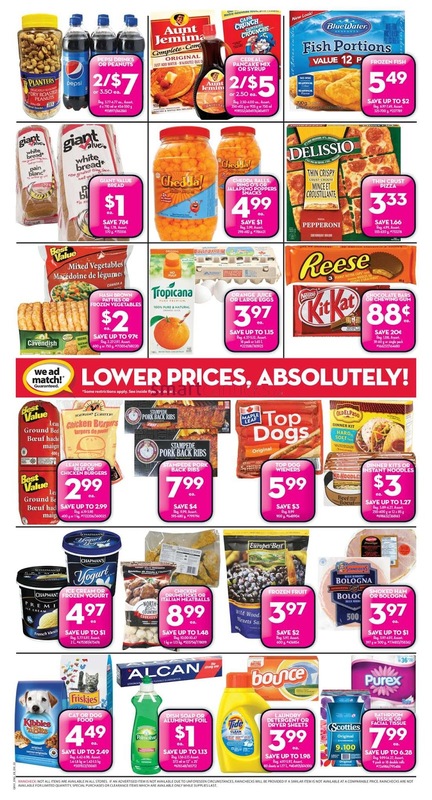 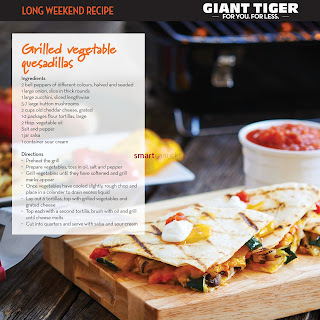 Giant Tiger Mother's Day Product on cover flyer including Maxwell House Coffee $6.88 ea, save 5.09, Sun rype juice or cocktail 4/$5 or 1.25 ea, Fresh angus beef top sirloin steak $6.99. 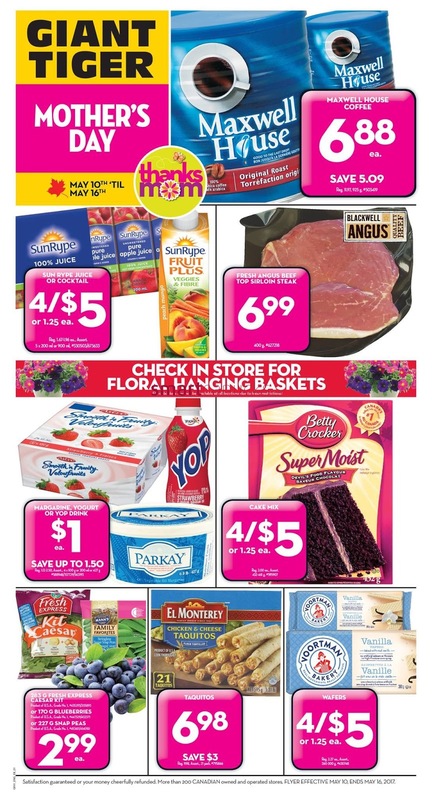 Check in store for floral hanging baskets. 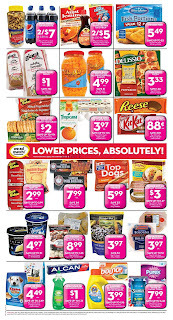 Taquitos $6.98 save $3, Wafers 4/$5 or 1.25 ea. 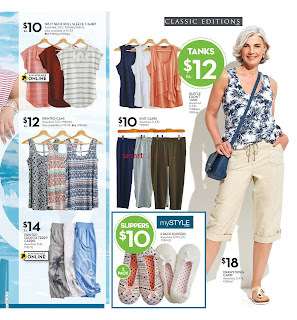 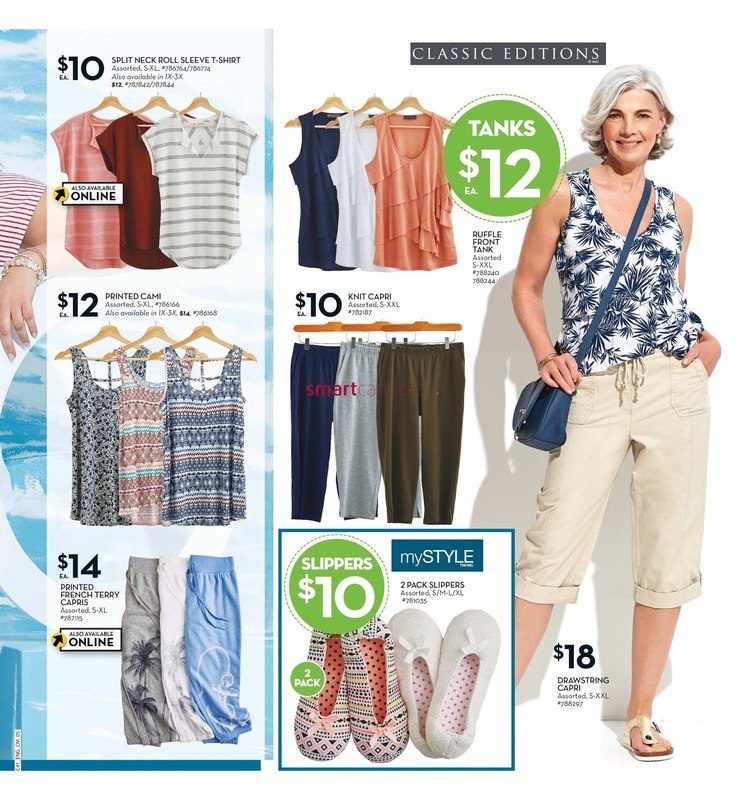 For more details product like Lyly Morgan Collection ( The Tropical, The SUmmer CHic) , The Seaside Collection, Clasisic Editions, Just a simple click on the image bellow for details Giant Tiger Flyer May 10 to 16, 2017 - West. 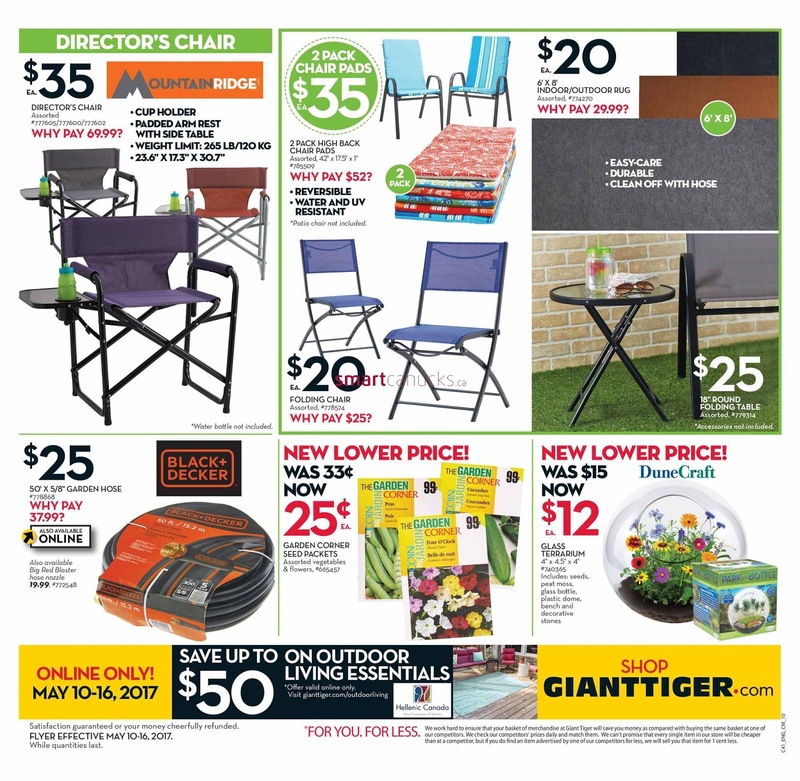 Giant Tiger Flyer Valid May 10 to 16, 2017 - West. 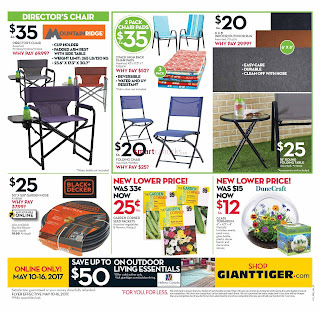 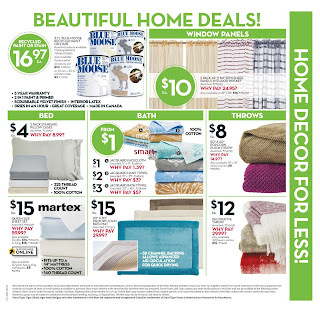 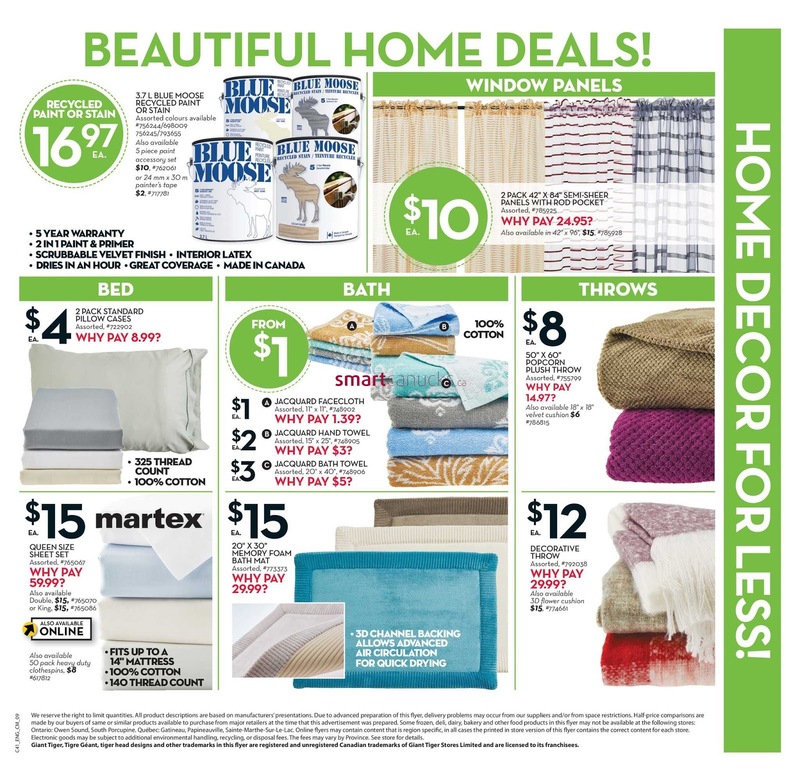 Subscribe this category for more of Giant Tiger Canadian Flyer products & deals.